DotNetNuke equips developers with some of the most robust and powerful frameworks; crucial for building effectual Web applications desirable for eCommerce in DotNetNuke. Once these prerequisite components, especially the templates for Visual Studio and the framework for source edition are effectively installed, the actual process of development for DotNetNuke (DNN) modules becomes exceedingly fast and repeatable, as well as ready for instant use. Furthermore, no or very little cost is involved in development of eCommerce in DotNetNuke modules as the templates, express editions and framework of the Visual Studio are commonly available free of cost. All you actually need for your eCommerce in DotNetNuke is Visual Studio, either Express or some other licensed edition; DotNetNuke Starter Kit which is available on the website of DotNetNuke; SQL Server, again either Express or some other licensed edition; and a working installation of DotNetNuke for your eCommerce in DotNetNuke. To start with, you will need to open the DotNetNuke website development copy in your Visual Studio. 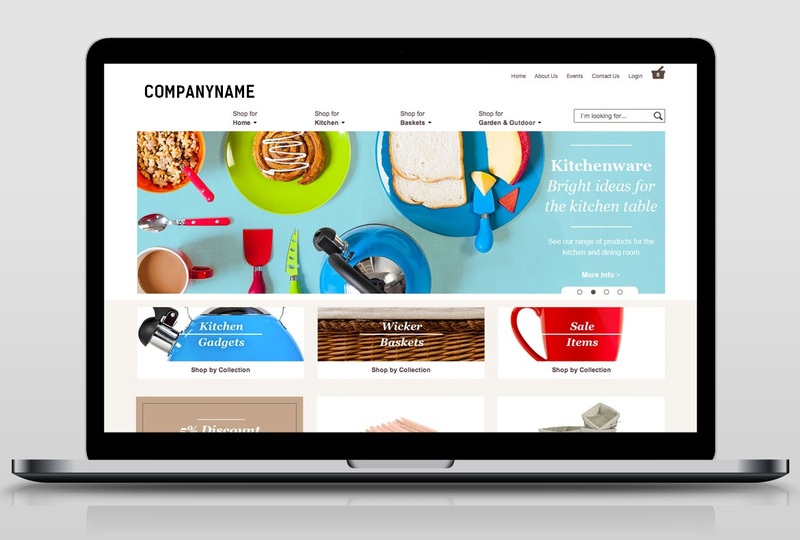 Then simply add a plain file to your eCommerce in DotNetNuke project by making use of a DotNetNuke Dynamic Module template, which comes fully installed with your DotNetNuke Starter Kit package. Open your web.config file to trace the compilation node. Then simply proceed to add a node titled codeSubDirectories under compilation. Add one more item under the codeSubDirectories by using name of your module entered by you in the last step, in the following format: <add directoryName="ModuleName"/>. Now, go to the Solution Explorer and proceed by locating the DesktopModules directory. Here, you will find a fresh directory that has been created by Dynamic Module template, below your DesktopModules directory. Rename the directory with the same module name used by you in your previous steps. You must next log-in into the DotNetNuke website, opened previously by you in the Visual Studio, by using the facility of a host account provided for the purpose. Under the main menu of this host account, select the Module Definitions option, and then select the Create New Module option. Now, you will need to fill-up this module form by making use of the same module name used by you in the steps followed earlier. After that is done, click on the Add Control of the form for Create New Module. From the drop-down list, click select on the file that has been added to it by Dynamic Module template. This file represents module name that was specified in your previous steps; only with the extension:.ascx added to it. You now need to open this.ascx file in the Visual Studio. It will display both a code-behind view and design created by the module template. You can add functionality to this code-behind file as deemed suitable to your eCommerce in DotNetNuke. Visual and layout elements may also be added to your design view, if desired. Before making an attempt to create the module, it is advisable to verify DotNetNuke portal installation functionality. 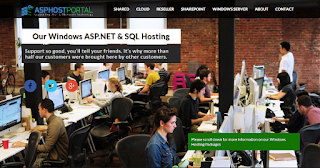 ASPHostPortal.com is Microsoft No #1 Recommended Windows and ASP.NET Spotlight Hosting Partner in United States, Click here for more information. 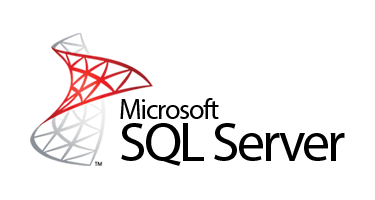 They provide one of the most comprehensive customer control panels available. 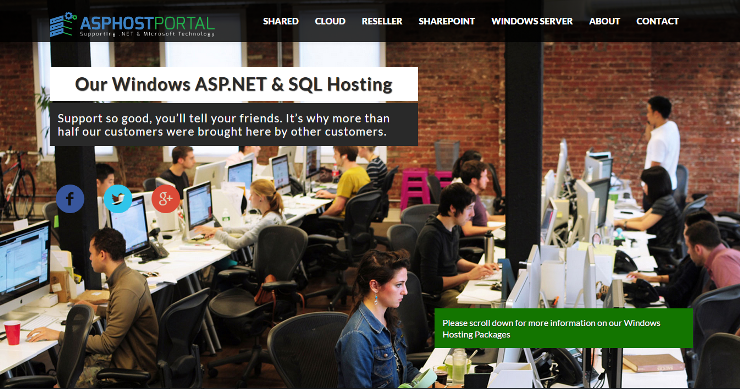 Their Control Panel serves as the central management point for your hosting account. You’ll use a flexible, powerful hosting control panel that will give you direct control over your DotNetNuke hosting account. Their control panel and systems configuration is fully automated and this means your settings are configured automatically and instantly. They also has architected its network like no other hosting company. Every facet of the network infrastructure scales to gigabit speeds with no single point of failure. So you don't need to worry about their speed.